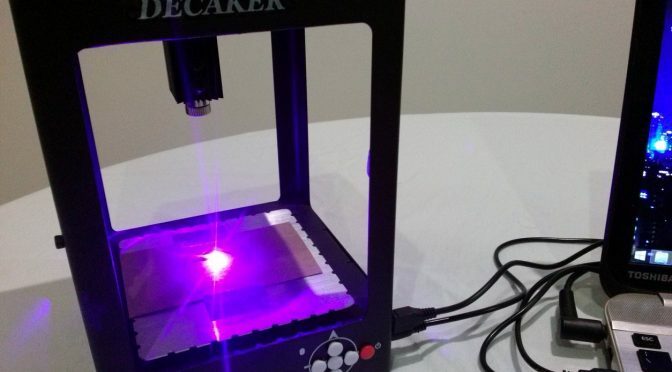 A few months ago I received this Decaker Micro Laser Engraver from GearBest and finally I’ve had some time to do the review. This will be a short overview, since you can read my full review here. 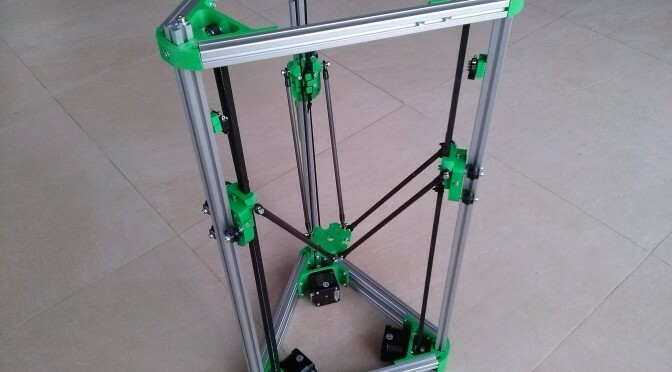 Starting with the basics, this has a 1000mW laser head and a engraving area of just 38×38 mm. It works on paper, card, wood, plastic and leather, as long as it’s not a reflective material. Now this is one of the most exciting posts we ever wrote! 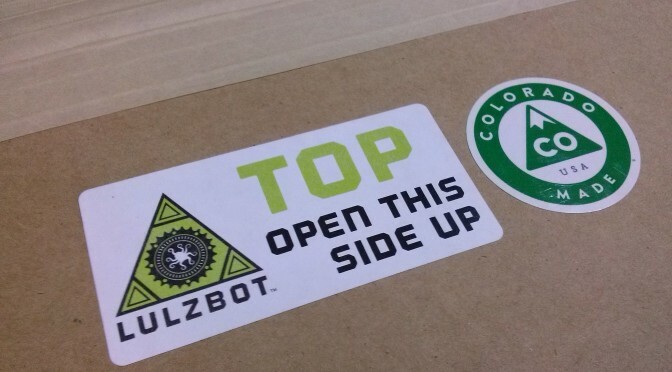 The long awaited unboxing and review of our newly awarded TAZ 4 3D printer by LulzBot in their 4th Annual Hackerspace Giveaway!